Canada plans to buy 18 used F/A-18 Hornet fighter planes from Australia to fill the air forces’ fighters shortage. 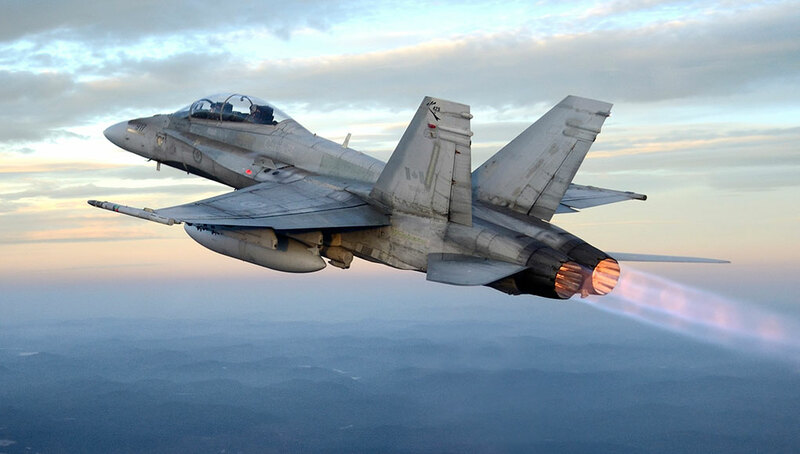 On 13 December 2017, Australian Minister for Defence Marise Payne confirmed the sale of 18 F/A-18A/B Hornets and associated spare parts to Canada. The purchase is regarded as a stopgap measure as Ottawa moves forward with a more permanent selection of a future replacement for the CF-18. 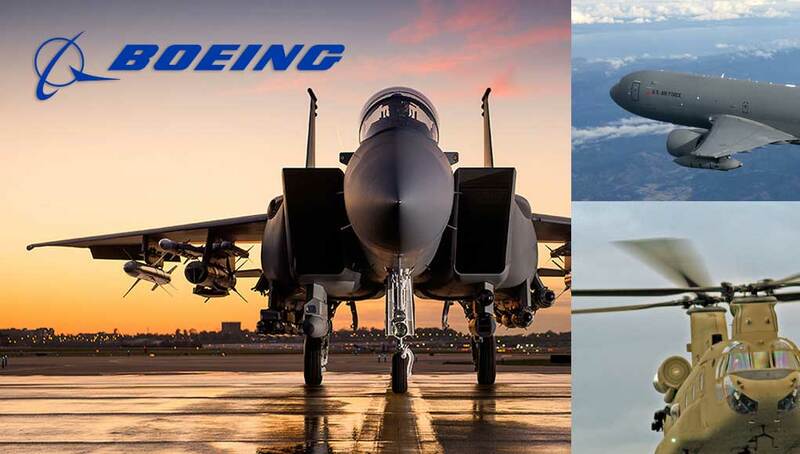 Prior to that decision, Canada had given serious consideration to buying 18 Super Hornets from Boeing, after rejecting its planned buy of F-35. But then Boeing filed a trade complaint against rival Bombardier, alleging that the Canadian manufacturer was relying on government subsidies to sell its C-series jets at unfairly low prices. In response, the U.S. government said it would impose a 220-percent duty on C-series jet sales. The Canadian CF-18 is not identical to the Australian F/A-18A/B model, but the two are similar models. The Australian Air Force plans to phase out the first of its 71 F/A-18A/B Hornets to be replaced by 72 fifth-generation F-35A Lightning II aircraft beginning in 2018. 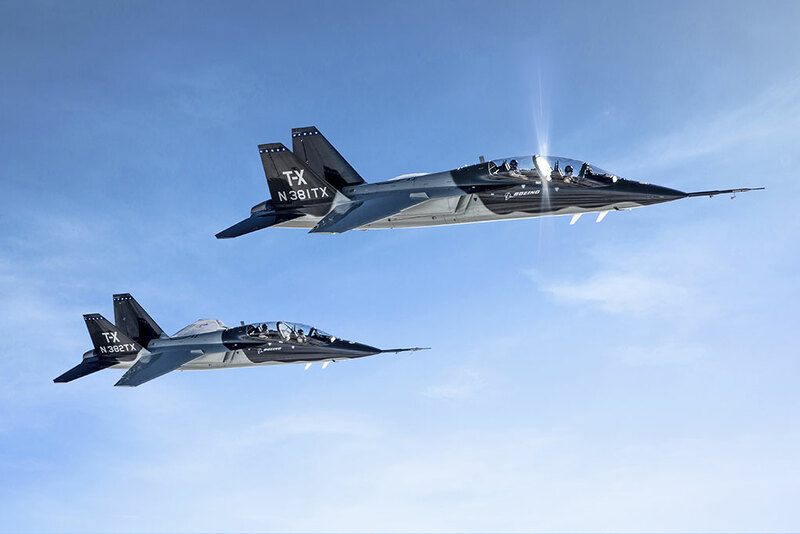 The first two Australian Hornets are scheduled to be transferred in early 2019. The timeframe for handing over the other 16 aircraft will be dependent on progress with introducing the F-35 into Australian service. 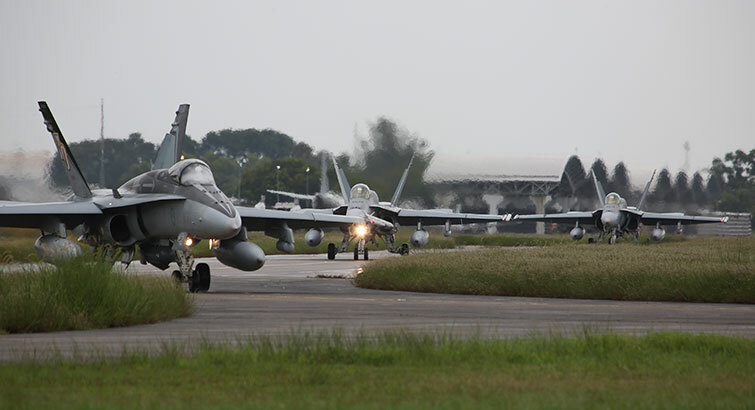 When those aircraft are transferred to Canada, it is likely they will be operated by a single unit, to simplify operations, maintenance and support the Canadian Air Force plans to keep all the Hornets to be bought from Australia in two units, stationed at Bagotville (3 Wing) and Cold Lake (4 wing), Alberta. 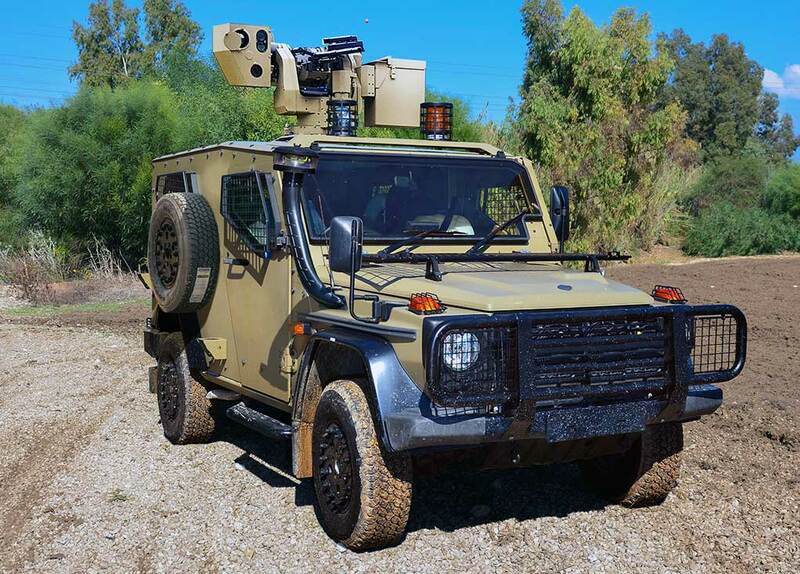 Modifications required to the Australian aircraft are expected to be minimal as the supplemental jets are of similar age and design to the CF-18, the Canadian Department of National Defence (DND) said.